At Terminal Contacts, we believe people are our greatest, with positive attitude and professional aptitude. Our objective is to hire the best, keeping in mind the company's present activities and future growth. Invention, excellence, diligence, collaboration, desire to grow, thirst for knowledge and last but not least, confidence, are the strong pillars that hold Terminal Contacts service high. In today's competitive market, recruiting quality employees is a major challenge which Terminal Contacts service recruiters have mastered. We attract and retain the highest quality technical talents. When you come into Terminal Contacts service family, you become a part of a team of high performance, value driven, results oriented individuals, who enjoy excellent compensation and rewarding personal achievement in their IT consulting career. We have not only become the most trusted recruitment partner for our clients, but have also been able to become the preferred consultant. 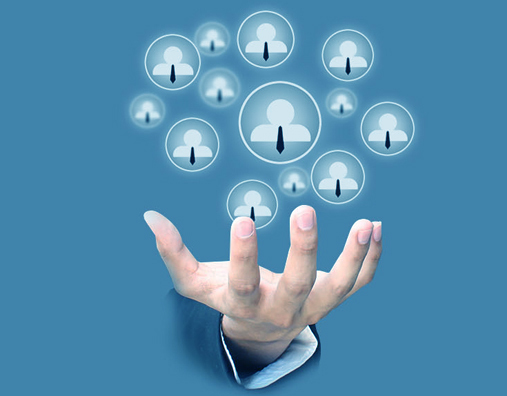 Management consultancy enable us to bring a unique approach to recruitment. Our focus has always been on middle and senior management talent needs. We recruit across various industry segments for multinational corporations for their global market as well as leading Indian business houses. AA-150, 3rd Avenue, Anna Nagar, Chennai 600040, Tamilnadu.